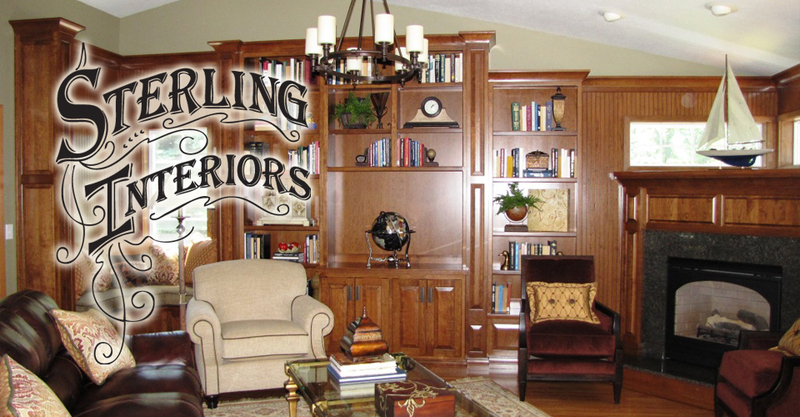 Designing your space can be overwhelming. Where do you begin? 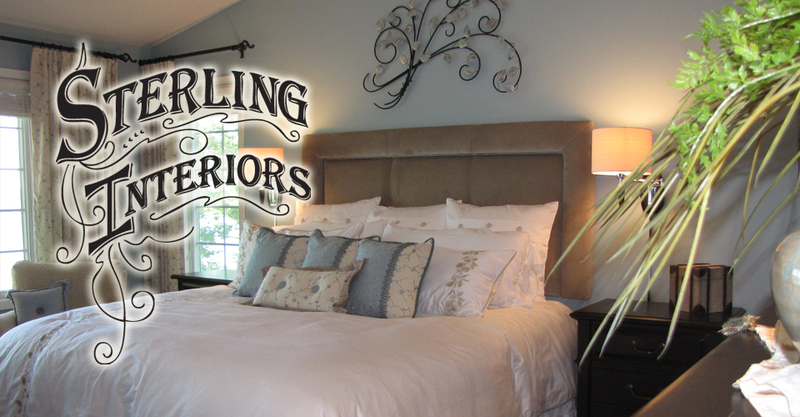 An interior designer takes the guesswork out of projects and eliminates expensive mistakes whether you’re building a new home or office, remodeling or redecorating. 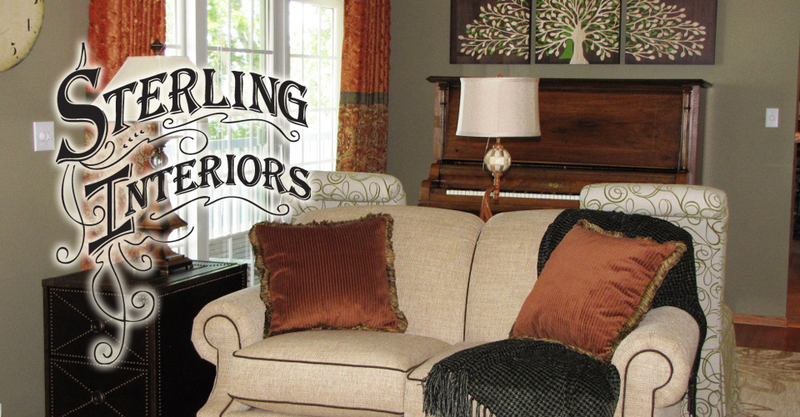 When you choose Lori Storley at Sterling Interiors as your designer, she’ll work to find a look that fits your personal style. Check out some of our projects here on our website, give us a call with your questions or send us an email.